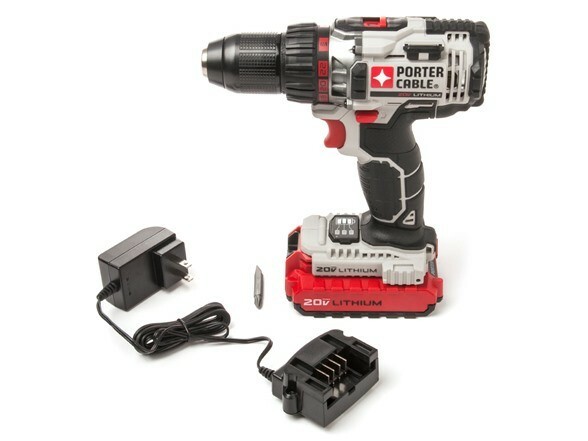 Woot is running a special on the Porter-Cable PCC606LA 20V Max ½-Inch Cordless Drill-Driver Kit for the low price of $79.99 + shipping. The next lowest price I can find for it online is $99, but most stores are selling it for $109 or higher. The kit does include one 20V Max lithium-ion compact battery, a charger, and a double ended bit-tip. This would be a good beginner’s drill. It could probably do most things your average DIY’er can throw at it, but the 4-hour charger makes it not ideal for heavy usage. 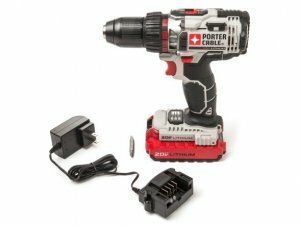 It is hard to get an 18-volt drill with a battery for under $130 unless it is on sale, though better deals might come along as we get closer to Christmas.